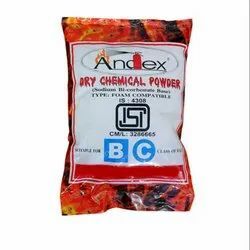 We have in offer Carbon Dust that is known for its explosive nature. Widely used for industrial purposes, this product comes in diverse packaging. The impeccable packaging makes the handling safe, ensuring their safe usage. Our customers can avail this product from us at cost-effective prices. The chemical powder and paste manufactured by us are used worldwide for making cosmetic and antiseptic creams which efficiently help in solving the problems of people suffering from skin ailments. We manufacture and supply barium nitrate with superior grade materials. The barium nitrate we offer is in demand for use in diverse industries. Barium nitrate undergoes meticulous quality tests during the production process for ensuring quality production of the chemical. Clients can obtain barium nitrate from us in secured packaging at reasonable prices. SHADES : LIGHT PINK , PINK -1 , SP CLEAR. 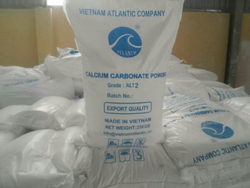 Scandium Oxide Powder is a lightweight refractory oxide. It comes from several sources including minerals, certain uranium tailings and some phosphate ores.